The Langton’s 2016 Margaret River Wine Show will be seen to be a superb reflection of what the region does so well – produce outstanding wine to a truly international standard! Perhaps the simplest representation is the number of Gold Medals awarded being 89 or 11.4% of entries received. Truly a magnificent result particularly with regard to Cabernet Sauvignon and Chardonnay varietals with strong support throughout including some of the alternative varieties. 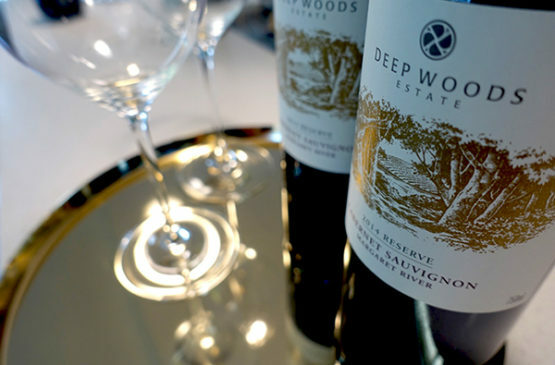 2016 also saw the introduction of the Wine of Provenance classes which not only created great interest it also provided a medium to long term mirror as to the growth and development of Margaret River wines. Andrew Caillard MW was a guest Judge for these classes and we have quoted him below. 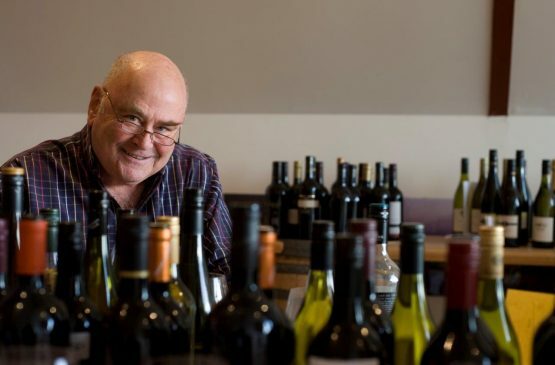 This is a considered independent opinion of Margaret River not only with regard to the wines entered but also to the future of the Margaret River Wine Region. Congratulations to all of those who achieved the highest levels of success. There is no question that Margaret River Chardonnay is becoming a classic Australian style. Its character, typified by beautiful grapefruit aromatics, richness, al dente textures and indelible acid cut, is unmistakable and evocative. One day I think it will become as prized as some of the most sought after Chardonnays in the world. I think it is a mistake to make an imitation of Burgundy when the landscape and climate in Margaret River promises something of unique and tangible identity. It is pleasing to see older vintages carrying their fruit and bottle age complexity without losing freshness and life. The two shortlisted Chardonnays were steeped in classicism. 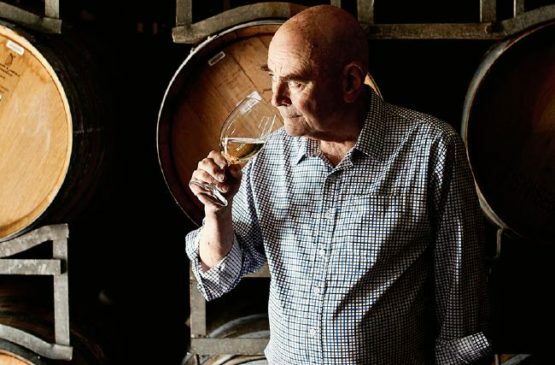 From fairly elemental and vigorous youth the narrative of age builds both wine brackets into a more complete and complex experience, yet without losing balance, or provenance. It is very difficult to separate the two threesomes. Both evoke Margaret River’s exceptional place on this Earth. The single red is shortlisted on its own. Its performance was enhanced by a remarkably consistent structure across all three vintages. Crucially as a knockout competition each wine showed freshness, concentration, definition and classic fine grained structures. Staleness was an issue with a few entrants, particularly older vintages. This could have something to with cork, but more likely storage. The winning red wine was the most convincing of all brackets. The overall buoyancy, consistency of style, classic lines, definition and balance were impressive. This of course leads to exceptional aging potential. It is a great thing to see the Langton’s 2016 Margaret River Wine Show embrace the provenance class. It’s essentially a knockout competition where every wine within its three vintage bracket has to meet a minimum standard. But it is not luck that reaches the final result. The winning wine reflects a strong winemaking philosophy and attention to detail. I would also hope this translates to vineyard site. Margaret River is a great and important wine region. Long may it prevail.